Who would've thought Coprolite could look so good? These broken pieces (about 1 inch) of coprolite have been highly polished showing the multicolored remains of a dinosaur meal. But why would you want one? 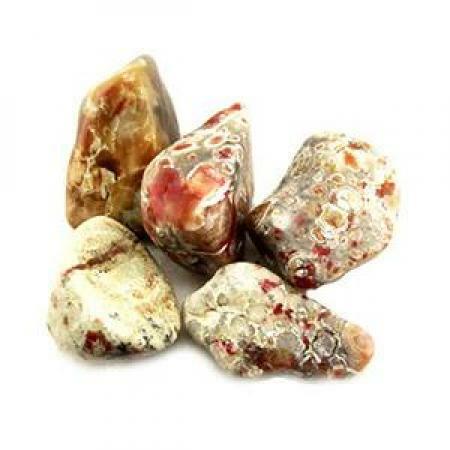 Besides the fact that they are beautiful these little nuggets make great worry stones, educational gifts, and gag gfts. But most of all they serve as a reminder that given enough time even the worst of things can shine! Dinosaur Coprolite is the fossilized excretion of ancient animals or poop turned to stone. This coprolite is from the droppings of dinosaurs. Coprolite gives scientists information about what the dinosaurs ate. This coprolite is from the Jurassic Period and is more than 150 million years old. It was found in the Morrison formation in South Eastern Utah.